After the massive data breach occurred at Starwood, one of the brands owned by the Marriott International hotel group, the company has agreed to take charge of the costs to process a new passport, if it is discovered that a customer has been a victim of fraud due to this incident. 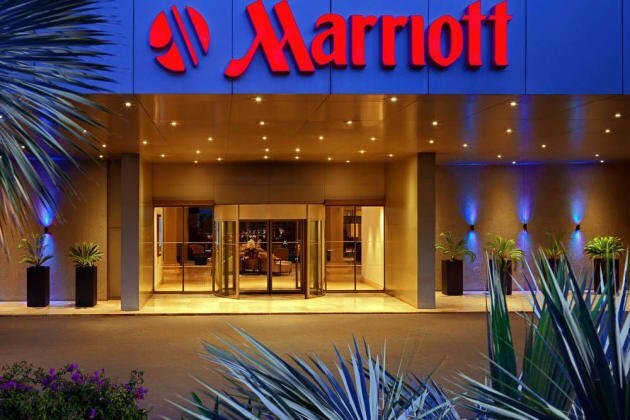 According to experts in digital forensics of the International Institute of Cyber Security, around 500 million Marriott customers could have been affected. Spokespersons of the hotel group say that they have established communication with the possible victims of fraud derived from the hack. The company expects through this process to determine whether any case of fraud has occurred or not after the attack happened. In the event of such fraud, the company will reimburse the costs of the new passport process to the victims of the crime, said a spokesperson for Marriott through a statement. This hotel group measure arrives after Chuck Schumer, a Democratic Party senator, publicly stated that Marriott should assume the payment of the $110 USD he had to invest to process a new passport. Digital forensics experts felt it was a matter of time before legal action began to come against Marriott International. Just a few hours after the news about the massive data breach was released, the first lawsuits against the hotel chain began to be filed; the first lawsuit, filed by two people before an Oregon court, claims compensation for $12 billion USD. A second lawsuit was filed hours after a Maryland court, although further details on this allegation are still unknown. Experts in cybersecurity and digital forensics believe that it is almost certain that, over the upcoming months, more lawsuits will continue to be presented against Marriott International, in what will be one of the main negative consequences for the hotel chain. This is the second largest data breach in history, just behind the incident that Yahoo suffered in 2013, a data breach that affected over 3 billion accounts.